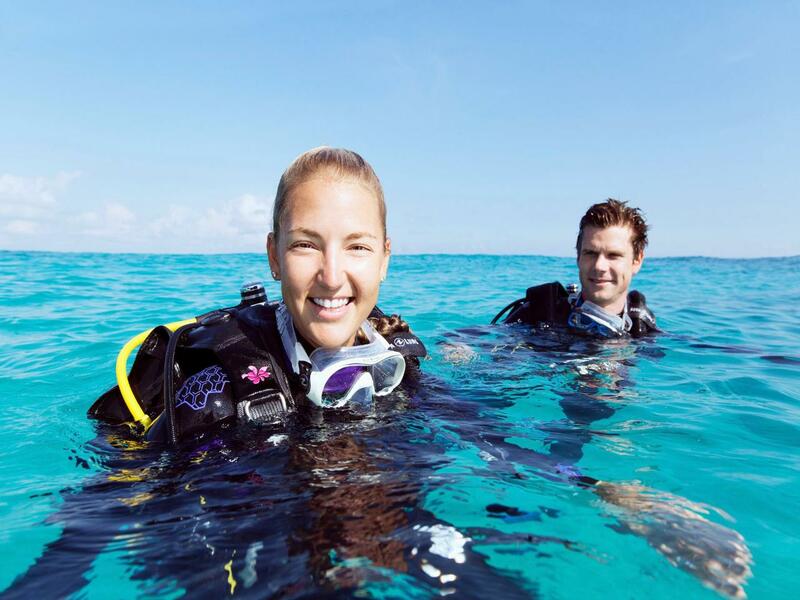 Gold Coast Dive Centre is proud to offer Cert III/IV in Outdoor and recreation, where can lead you to a profession recognized all over the world, not all countries recognize qualification gained in Australia. This course can be your new interest or to change career!! 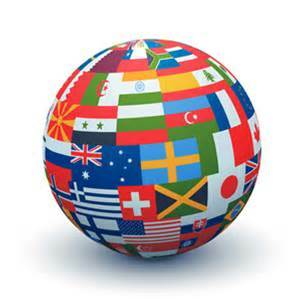 Our courses give the National Recognized Qualification at the end of the course you will received a Certification to use anywhere around the globe. Courses start every Monday , prior to the start of the course it will be an orientation day for you to know Gold Coast Dice Centre facilities that you can use while study with us. 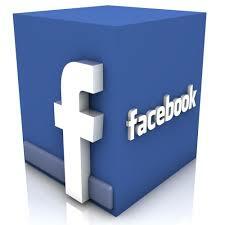 Ø Payments facilities are available and can be organized with the student officer. Ø An interview is required prior commencement to discussed your better options for the elective units that it can complement your qualifications. The fees charged includes everything that students are required to complete the qualifications, including administration fees, gear provided for the practical’s and materials. 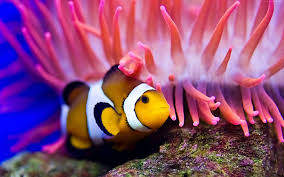 However there’s highly recommended that every student should attain they own personal gear, as part of their training in conjunction with learning on how to look after it and to be familiar with all equipment that will maintain you underwater. Each individual student will have the choice , Gear at student prices will be available if anyone decide to buy it. Traveling for the practical is included in the total tuition fee. Exclusions; Any other activity offered by the school for the students in their free time or holidays there will be an extra charge, but it will be at student prices. All students will be trained by our own instructor’s not by a third party company, all students will received qualifications by our own CEO/Director and Master Instructor. Agent, before enrolment can take place. speakers of English are required to send a certified and translated copy of a recent English test to GCDC, (or its local Agent) before enrolment can take place. A full description of your course and how and where it will be delivered can be found on our website at www.goldcoastdivecentre.com.au. Basically, it is a mixture of practical diving sessions and theory lessons that continue throughout the course until the outcome has been achieved. 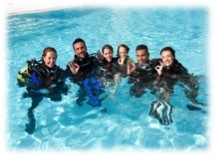 Classroom theory is delivered by a qualified Diving Instructor in a classroom setting. 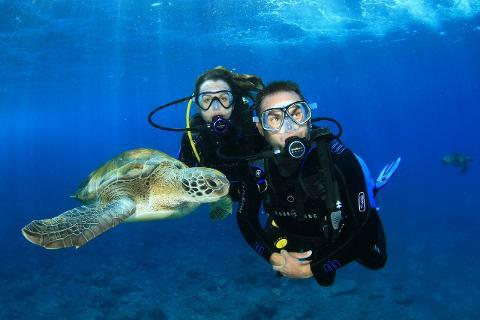 Diving instruction at field locations, is delivered by a qualified Diving Instructor in the ocean at Wavebreak Island Surfers Paradise and in a pool or practice tank provided for the purpose.